Is MyBB a good alternative to bbPress? 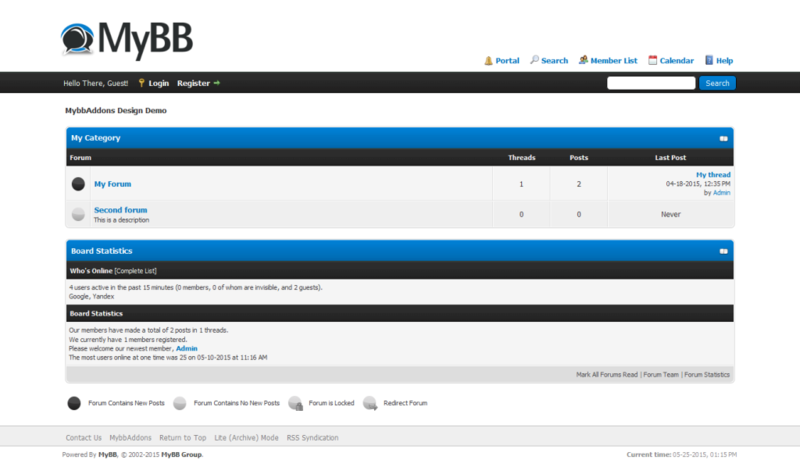 If you want to extend your WordPress blog with a open source forum software you’ll probably stumble upon bbPress. 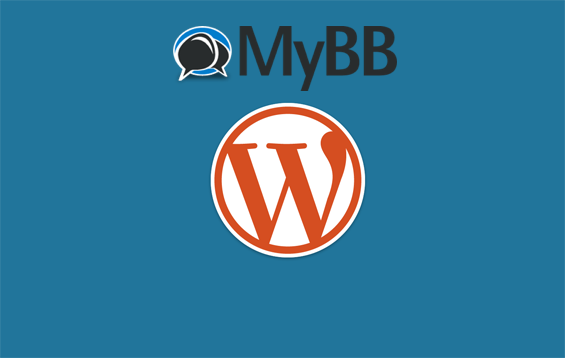 But there is a wordpress integration for MyBB too. You need to choose the right tool for your business. The following post will compare MyBB and bbPress. 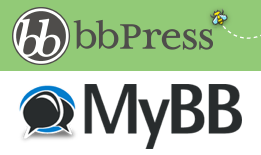 Continue reading Is MyBB a good alternative to bbPress? If you want to use MyBB for Business, you’ll need a good niche for your forum. For starters – don’t create yet another general gaming forum. The web is swamped with such forums. If you want to go for a gaming forum, specify the forum on a certain game or certain aspects of games. If you want to make money with your MyBB forum, you’ll probably use ads to generate revenue. Google Adsense is a popular choice for example. But a lot of visitors are using adblockers in the meantime and you’ll loose a lot of money this way. This is a way to prevent adblockers on your MyBB forum to make a business out of your MyBB. Open your MyBB Admin CP and visit the Templates & Styles section. Choose Templates.